Despite the extraordinary life and activity of the 16th Gyalwa Karmapa there is as yet no comprehensive published biography in existence. Since 2010 I have been collecting material about his life, and this and any future material will eventually become such a work. All this should be a very befitting biography, which it is hoped will give readers a glimpse of who the 16th Gyalwa Karmapa was and reflect as far as possible his immense qualities. 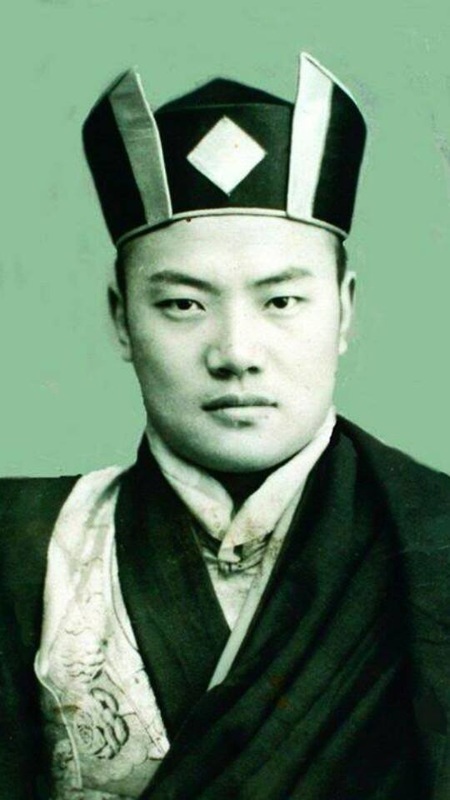 Bien qu'il ait eu une vie et une activité tout à fait exceptionelles, en 2011, trente ans aprés sa morte, il n'existait pas encore de biographie français publiée de S.S. le XVIe Gyalwa Karmapa. C'est pourquoi le projet XVIe Gyalwa Karmapa.Biographie a vu le jour. Der 16. 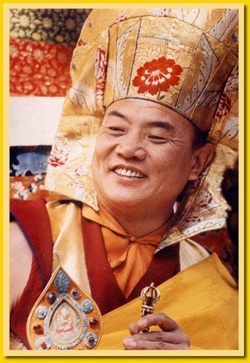 Gyalwa Karmapa Rangdjung Rigpe Dordje (1924-1981) war einer der größten spirituellen Meister des 20. Jahrhunderts und wurde von Lehrern und Schülern aller buddhistischen Traditionen sehr geschätzt. In autumn the Russian version will appear. We'll let you know! Please contact me if you are yourself interest in publishing the book in your language.... (please click on "Contact/Kontakt" in the header).